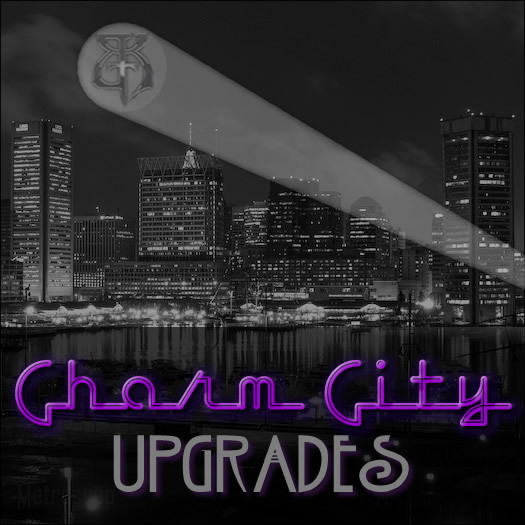 Charm City Upgrades is a series of swords based off of production blades, hilts and pommels. These swords are not quite custom pieces but certainly not standards either. Each piece(Handle, Hilt, Blade, Pommel) of the sword is upgraded from the standard. The objective of this collection of swords is to give customers a better idea of what upgrade options we offer to our standard pieces.